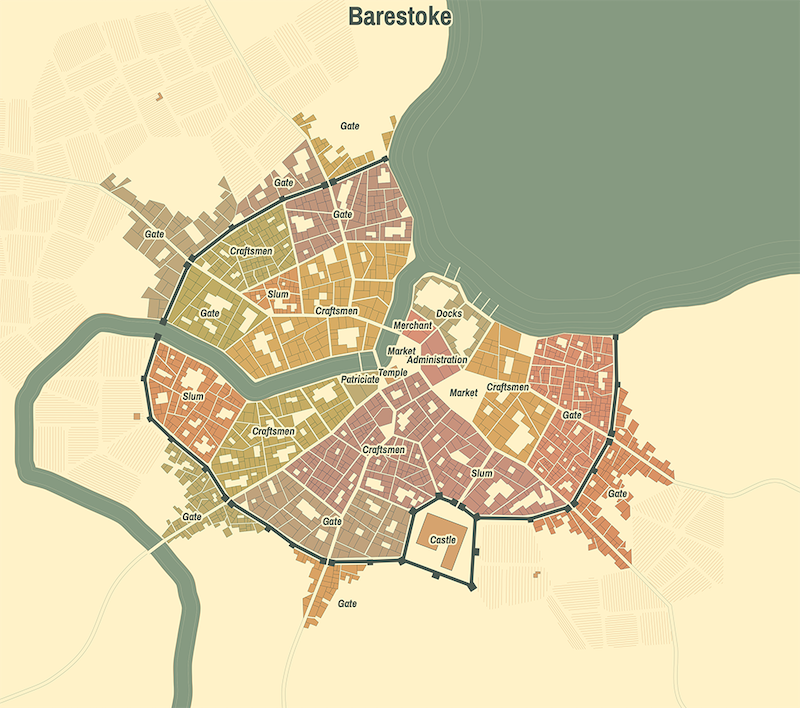 The Medieval Fantasy City Generator is an algorithm that procedurally generates a random, interactive, and editable medieval city map based on different input options. Options can include various city sizes, colors, and many features that the city will have or omit, like temples, walls, a river, a sea, and a citadel, to name a few. Once generated, you can copy and share permalinks to made maps or export them as a nice SVG or PNG image. Created cities are arbitrary, as the primary goal is to produce a nice-looking map and not an accurate model of some old town. I like the whole project, especially the maps that it is generating. 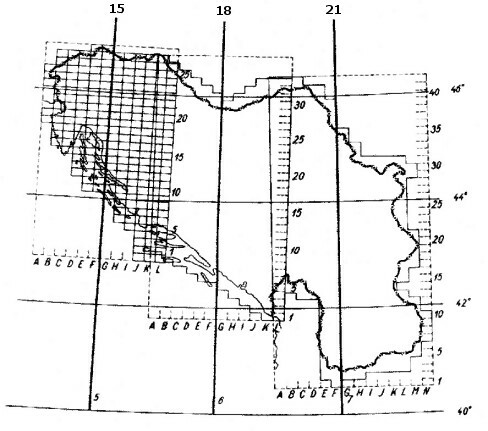 I also found this entire topic extremely exciting and quite intriguing, as it is showing us one of the directions that modern cartography is heading. It is a glance into the future in which algorithms will take over part of map production by creating procedurally generated maps and a future in which humans will not be needed anymore. Maybe. 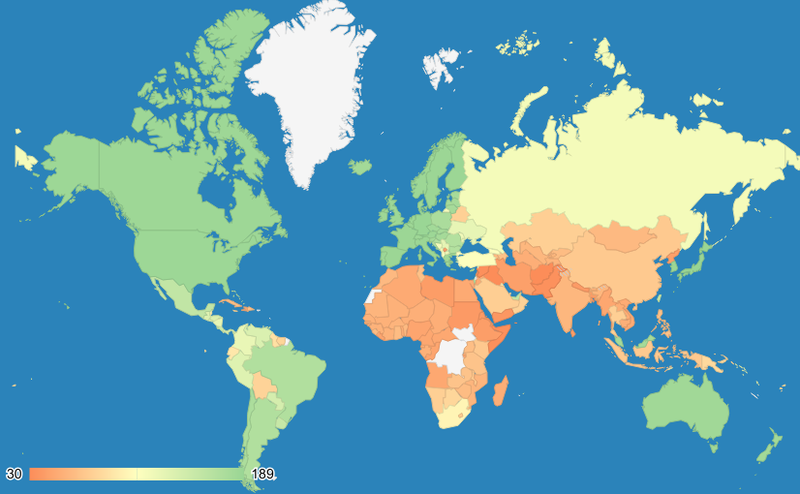 Do you need to create a quick, colorful, and informative visualization on a world map? Do you want it to be interactive? There are a lot of different guidelines on how to build a simple choropleth map, but most of them require in-depth GIS knowledge, having to install the right tools and software, or the use of (sometimes not-so-cheap) online mapping services. Luckily, as Google is heavily invested in mapping, they have implemented an excellent map chart possibility inside their Google Sheets, and since it comes from Google, it doesn’t require any advanced mapping knowledge to use. So, let’s create a map using only this quick five-step tutorial and one straightforward tool - Google Sheets. Gauss, the coordinates transformation tool, from now on supports Gauss–Krüger zone 7 too. From other updates, it is worth mentioning further UI and UX tweaks, CSV export improvements, transformation precision upgrades, and many other small enchantments. Also, I changed the default base layer to refresh the look and feel of the tool. As always, if you have any questions, comments, or concerns, feel free to get in touch via the method of your choice listed in the About section. After a very long time, GPS coordinates transformation tool finally gets a long-awaited upgrade — Gauss v2.0 is here. Gauss is now smarter and more accurate, more intuitive and more straightforward to use, more beautiful and easier to read, and it works even on mobile devices as it is fully responsive. Plus, I migrated the tool completely to Mapbox. 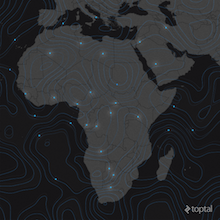 Migrated from Leaflet.js to Mapbox.js. Migrated from Bootstrap to Mapbox Base styleguide. 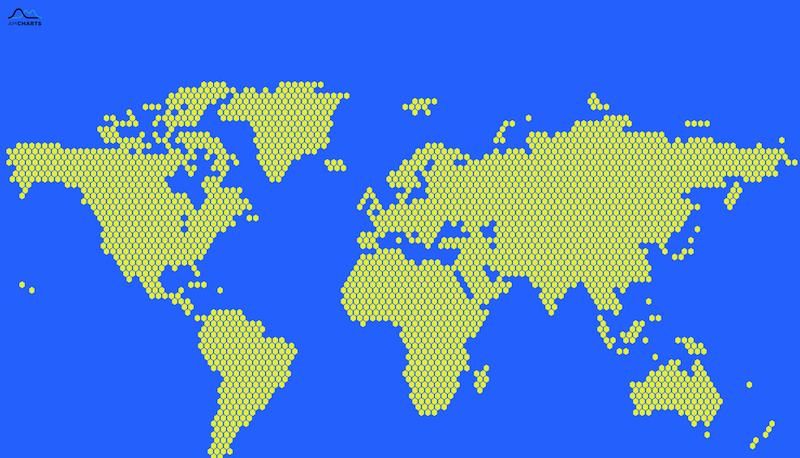 Added three different base layers from Mapbox. Migrated from Grunt to Gulp. Fixed numerous bugs and issues. In the end, many thanks to all of you who reported me all the bugs and helped me to resolve them. These submissions were a great help from the community, as it helped a lot in development and improving the tool. Today, if you are looking for free geospatial data, there are many available options. You don’t even have to look too far. Just go to the OpenStreetMap or get the Natural Earth data. However, all that data comes in some form of a spatial database, and most likely as shape files. For most of the web developers not used to working with the GIS data, this can be a significant obstacle. Seasoned GIS developers would use some GIS tools, most likely OGR, to transform and adapt the spatial data. Web developers don’t have time or an actual need to learn these specialized tools. Fortunately, nowadays, developers converted many of these traditional GIS tools, which are mostly command-line tools, to work inside browsers. However, it is important to stress that despite the fact the tools are available to anyone with just the Internet connection and a browser, these tools require some basic geospatial knowledge to use those properly and get quality results. Although, it wouldn’t be ideal for most web developers to have all that geospatial data available, not as the database files, but rather in a format that is closer to web standards, such as JSON? Creating beautiful and informative maps is not easy. Map making is a combination of art and science, and people study for a long time to master all the cartography skills. However, there are many situations when you need to create a simple map very quickly. Is Greenland Bigger than Africa or Australia? Is Greenland actually bigger than Africa or Australia? This question is common when looking at the most popular online maps. To anyone with a globe, the answer is clear: Of course not. However, why, then, does it looks like it is? 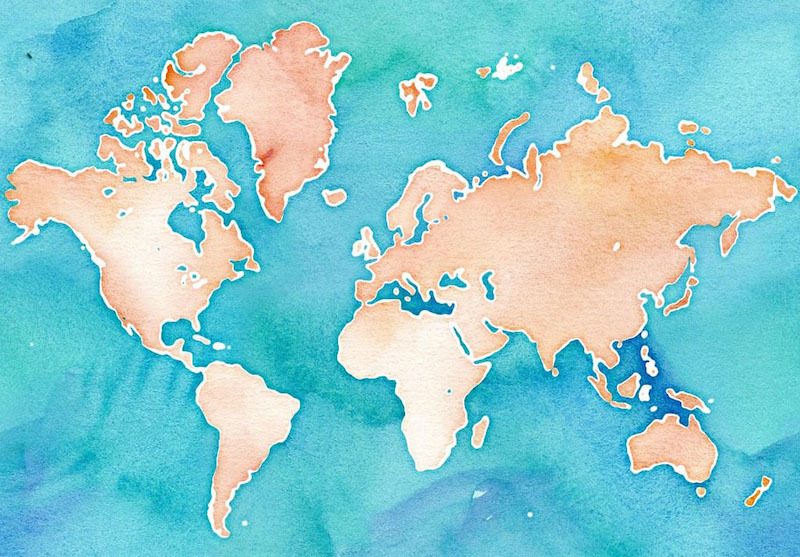 To explain this, we have dive into the details about how cartographers represent the Earth. I love globes, and I was delighted when I found an interview of Peter Bellerby in Fashion Times. 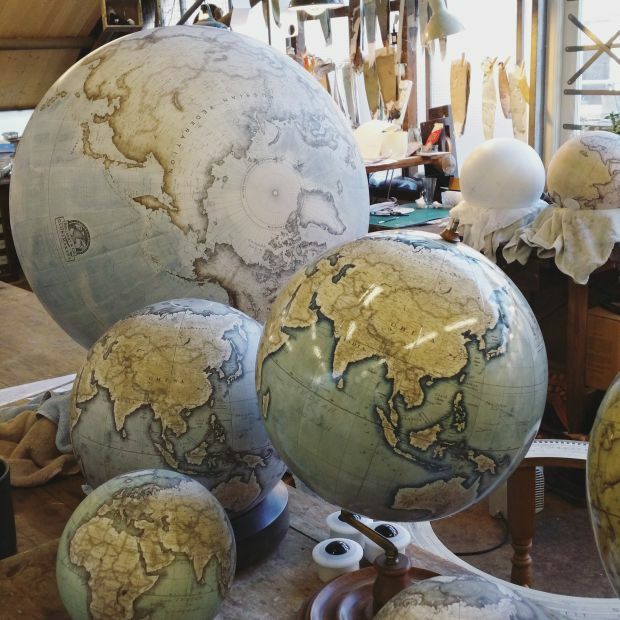 Peter Bellerby is the founder of Bellerby & Co., and they are making impressive handmade and hand-painted globes. Mind you, the globes are very expensive; the cheapest you can buy is £999, and Bellerby are marketing their globes as luxury goods. If the globes are outside your price range, you can still enjoy beautiful photos on their Instagram account. Photo: Courtesy of Bellerby & Co. Think Google Maps is the only online mapping tool in town? Think again. These days, there are a ton of excellent tools for online maps of any flavor. 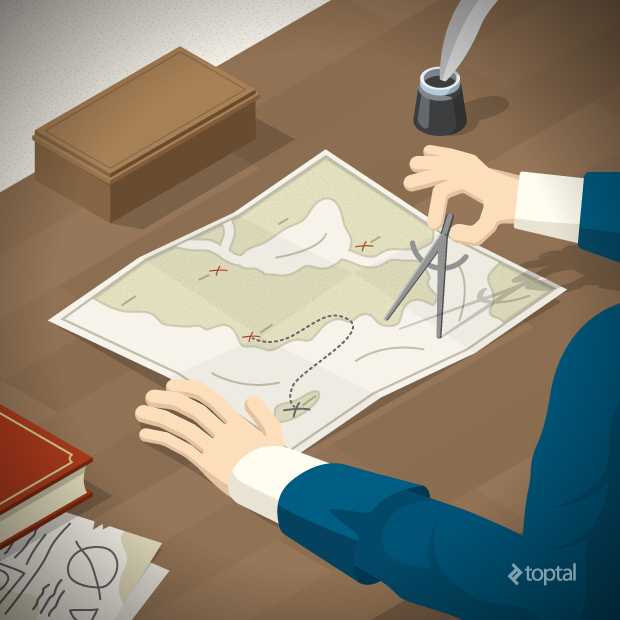 Toptal engineer Tomislav Bacinger breaks down the options, and gives you all you need to know to pick the best tool for your every mapping need. I’ve written an article for a Toptal Engineering Blog that reviews current online mapping frameworks, compares mapping libraries and services with code examples, and gives a little bit of a mapping history. The Roadmap to Roadmaps: A Survey of the Best Online Mapping Tools. Manipulating and presenting geographic data can be tricky. If your destination is beautiful custom web maps, it can be tough to navigate the multitude of tools to get there. Need directions? Toptal engineer Tomislav Bacinger shows the way, demonstrating how the D3.js library fulfills all your cartographic desires. I’ve written an article A Map to Perfection: Using D3.js to Make Beautiful Web Maps for a Toptal Engineering Blog.